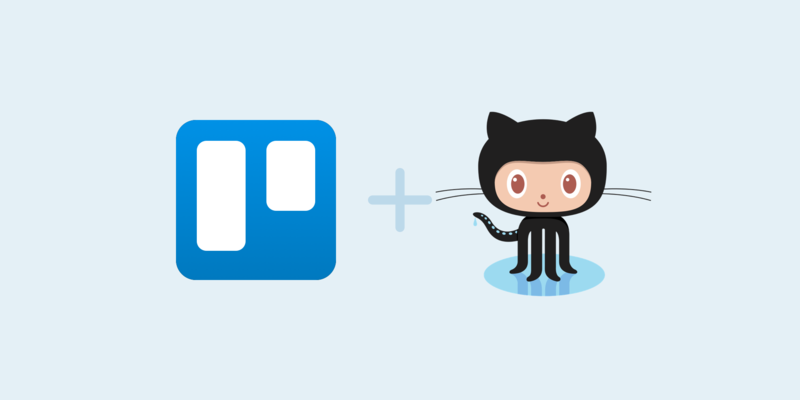 Developers and product managers rejoice, because Trello now integrates with GitHub! This means that tracking pull requests just got a lot smoother, and the status of commits and code issues is now clearer to everyone that needs to stay informed. Once you attach a Pull Request (PR) to a Trello card all the relevant information about that branch will be loaded directly onto the card. This includes the name of the PR, whether it has passed checks, any labels (if applicable), who opened the PR, whether it was merged, as well as the person assigned and the number of comments. Trello suggests the most recent Pull Requests that have been worked on, making it easy to find and select the PR you wish to attach. 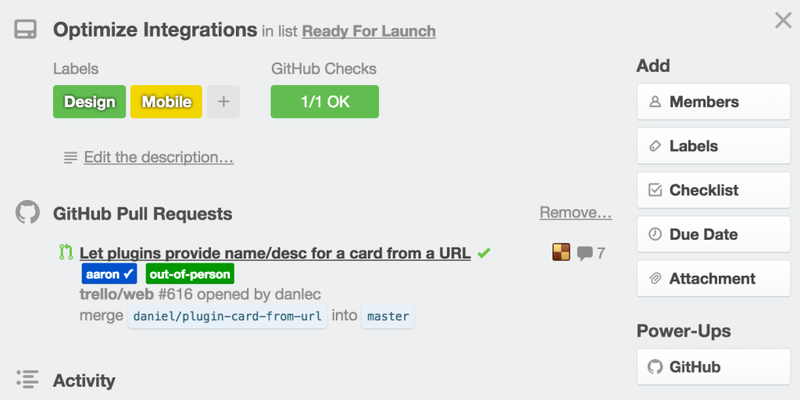 The summary also shows the latest data from GitHub, so changes from your team will be reflected on the card. The GitHub Power-Up will also show the name of the branch to which a particular commit will be merged. Sure, you could just copy over the information yourself in to the card description, but we're pretty sure you don't want to do that. This also eliminates the potential human error of transcribing a branch name incorrectly. If someone else needs to access that branch, for example a QA tester, a branch name typed incorrectly can be disruptive and confusing, thus breaking down processes. You may have GitHub configured to run unit tests or other tasks on all new changesets. 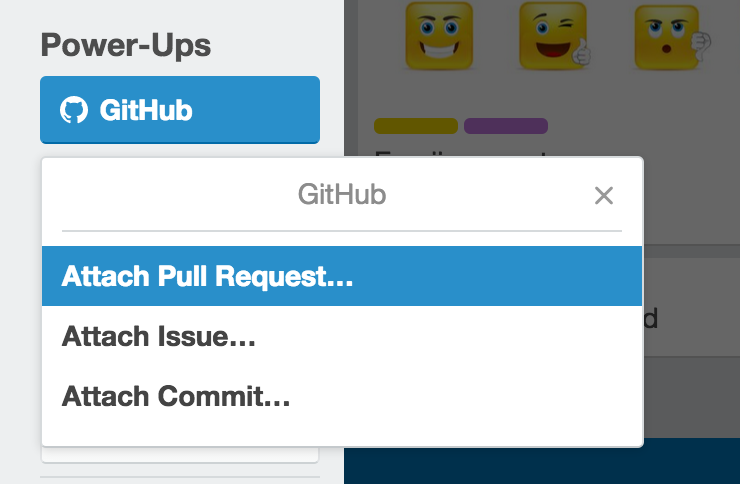 If so, the GitHub Power-Up shows whether a given Pull Request has passed (or failed) the configured checks. 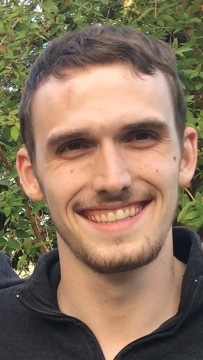 This means that the release manager can quickly sweep through the list “Ready for Launch” and easily identify the cards that haven’t passed all their checks, and thus are not actually ready to be merged. This is a transparent way to prevent commits with known errors from getting merged. If labels are part of your GitHub workflow, those are also visible under the specific Pull Request. For example, if you’re using labels in GitHub to indicate that a person has approved a change, that label will show up on the PR embed on your Trello card. Let’s say you’re still in the prototyping phase of development. 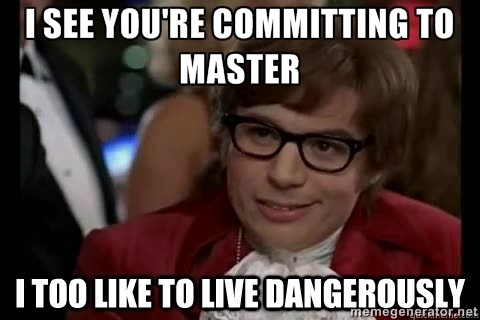 It's possible that your workflow isn't using Pull Requests and everyone is just committing directly to master (no judgment). If that's the case, commits are also easy to see on the back of the card. If there is a description, that will be included in the commit comments. As Austin would say, "Naughty, naughty." If you've been using GitHub Issues to collect bug reports and feature requests, you can now attach Issues to specific Trello cards related to that feature. This makes it easy to see why something hasn’t been merged, as well as to follow up with the person assigned to see if that bug is being worked on (or feature request, because you probably don't have any bugs, right?). Behold, an unintentionally creepy gif to show you this feature. If you’re using the “assign a person” feature in GitHub, for example to do code reviews with the other engineers on your team, that person’s avatar is visible on the Pull Request. In addition if there are comments, that is reflected next to the assigned person’s avatar. This is an accessible way to follow up with the right person if a deadline is approaching. Or, perhaps, the reason for the delay is expressed in the comments. All of that information is now just a click away. 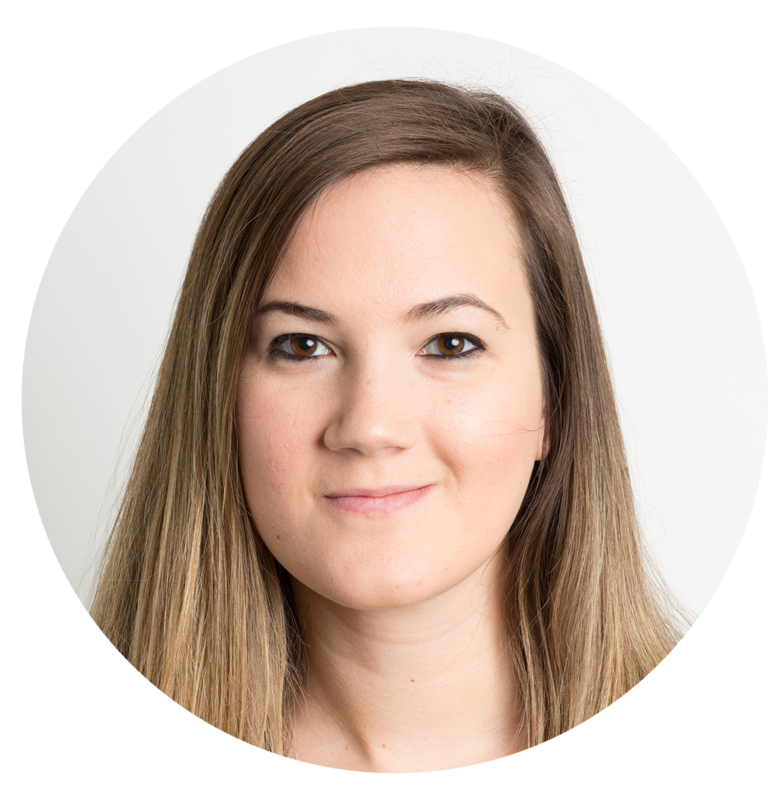 “We use Trello to track our entire development pipeline, and we use GitHub for Pull Requests and code review. 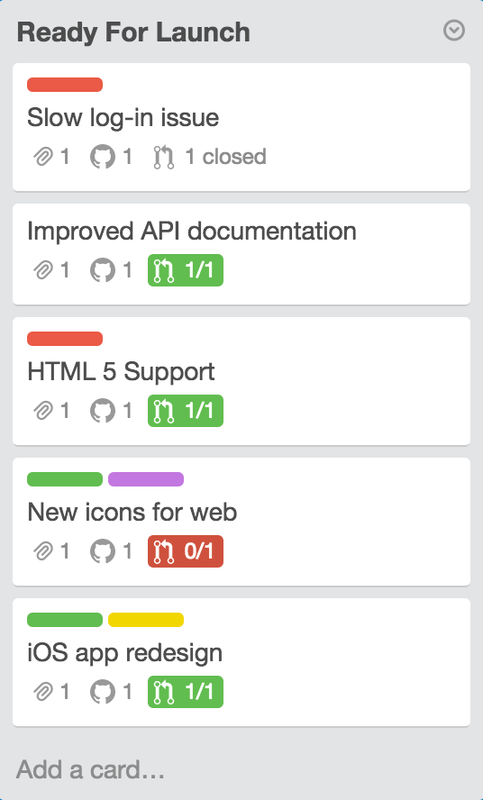 In the past this has involved copying a link to the GitHub Pull Request onto the Trello card and also a Trello link into the GitHub pull request. The goal of the GitHub Power-Up is to provide enough relevant information about the status of projects that engineers and project managers are not jumping back and forth between the two platforms just to see what’s going on. 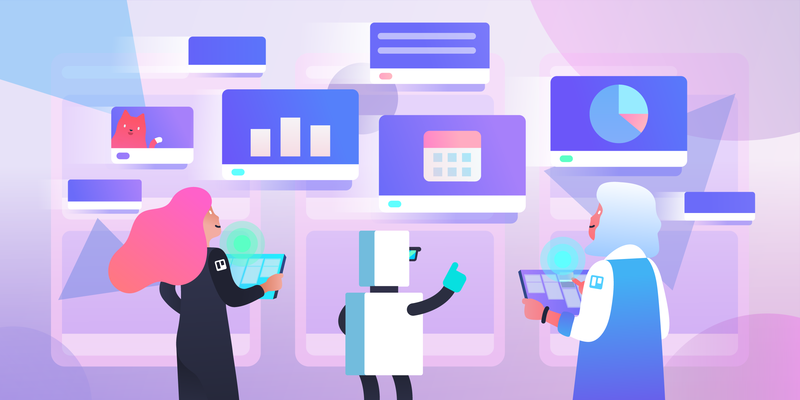 “As a product manager dealing with 30-100 cards in Trello for various reasons throughout the day, it’s really nice to be able to get that information all in the same interface,” explains Ben. 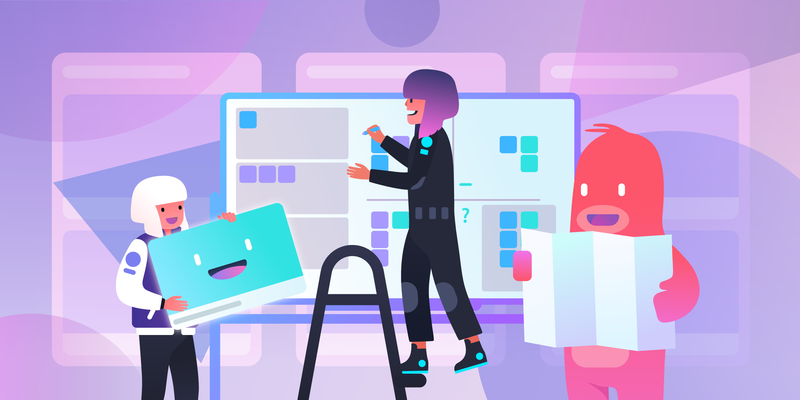 Each team of developers is managing their projects differently, so the GitHub Power-Up in Trello is meant to be flexible enough to fit into any workflow and to provide semantic meaning for anyone who needs to view progress. Learn more about all Trello Power-Ups and features.